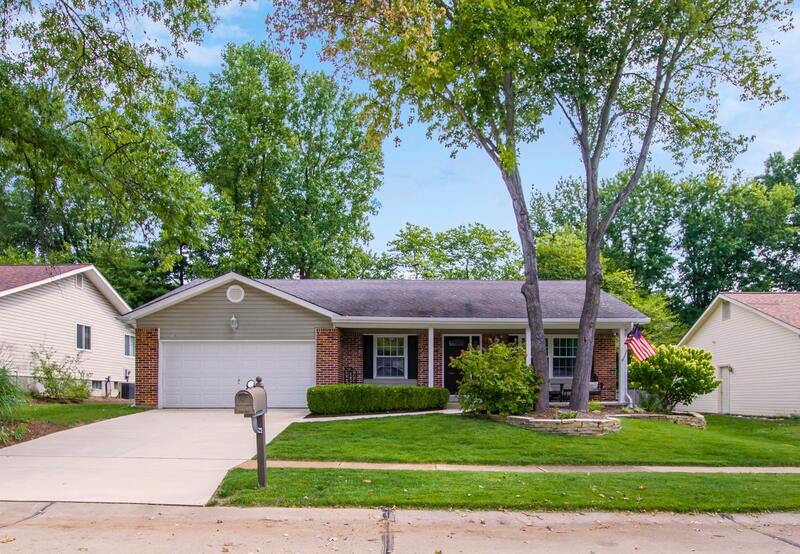 When you look at your house from the opposite side of the street you are probably doing one of two things. You may be admiring your house and congratulating yourself on the upkeep, or you maybe casting a critical eye and wondering where to start. Unless your house ascends or descends from the roadway you may put pressure washing and cleaning your driveway a fair way down the list. You do this because it’s not as obvious as the facade or the gable or the guttering. If you are thinking along those lines then you would be mistaken. There are some very compelling reasons to keep up your brick driveway cleaning and likewise, cleaning your concrete driveway. You should get about 30 years before you need to lay the foundations for a new driveway but if you ignore your maintenance then you will be laying concrete sooner than you need to. When your pavement cracks it allows for dirt and debris to get in. Once there is dirt and debris in the cracks of your driveway then you’re encouraging the growth of weeds. That’s unsightly for sure, but what you may not realise is that it’s bad news for your driveway. As the weeds grow the roots spread and that can have a destabilising influence on whatever type of driveway you have. Once there’s dirt and debris in the cracks then those cracks are going to continue to get larger. Your driveway will stain over time. Pressure & Steam pressure cleaning services will get all the oil and dirt stains out of your driveway and have it looking like new. If you are thinking about selling and that’s always on the cards in Sydney, then an unsightly driveway will give your potential buyers an insight into the maintenance standards in the rest of your house. You may be a DIY maestro and choose to tackle every job yourself. Your wife or partner may wish you didn’t but you’re convinced that nothing is beyond you. Well that’s all well and good and we’re all for people saving money but in this instance, you may not be saving money, you might actually cause damage in the process of learning your apprenticeship, so to speak. To much water pressure can cause damage, especially to concrete. Are you sure exactly what equipment you require and how to use it safely and effectively? By the time you do all that work understanding how to use your pressure cleaner and then going out to hire it, you may get the experts in and make sure the job is done properly. For example: Do you know the best way to get rid of contaminants? Because that’s what you’re lifting off your driveway. We direct oils, grime and contaminants away from your drains so that muck doesn’t go into the ocean. And there are lots of precautions we use to make sure your pressure cleaning work is done safely. 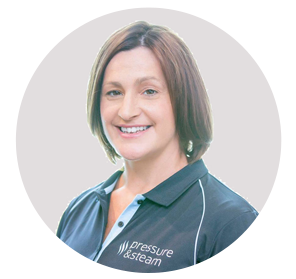 For pressure washing in Sydney you should talk to Pressure & Steam about the other parts of your house that might require a good clean. We good arrange all of it to be done at the same time and your maintenance work will be attended to for the foreseeable future.